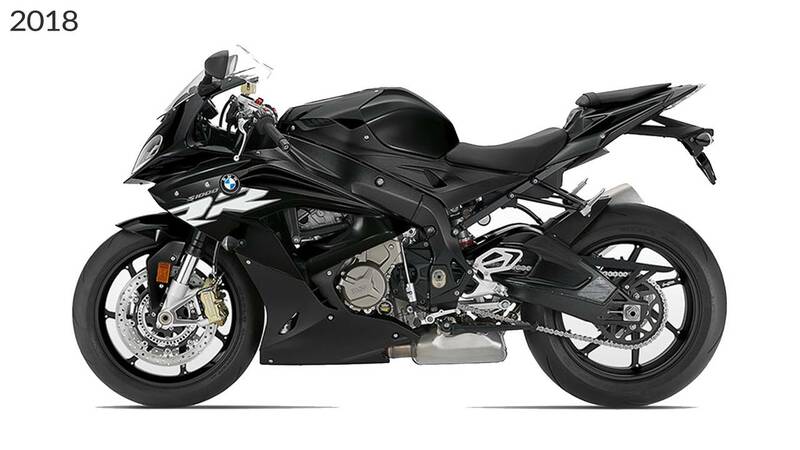 A month ago, technical drawings of what is believed to be the new BMW S 1000 RR surfaced, showing a lot of promises for the new model-year. If until now, BMW hadn’t hinted at the updated model despite the leak—German pragmatism at its best—the brand’s UK Facebook page has now shared a video that points us in that direction. Frankly, you can’t see anything. A bike that’s meant to go fast does so under the camera's watchful eye, barely giving the viewer to understand what’s happening. Aside from a blurry mass zipping past the lens, the words “Heads up. Adrenaline incoming.” appear on the image. The wall of tires in the background are a dead giveaway as to the setting in which the images have been filmed: looks like our track-inspired little friend is getting its first teaser. Some suspected the 2019 model would be unveiled at Intermot last week, however, with the event wrapping up over the weekend and no sign of the S, it’s safe to say that it’s a missed connection. Will it be EICMA? Possible—the Milan-based show kickstarts a month from now, on November 6. 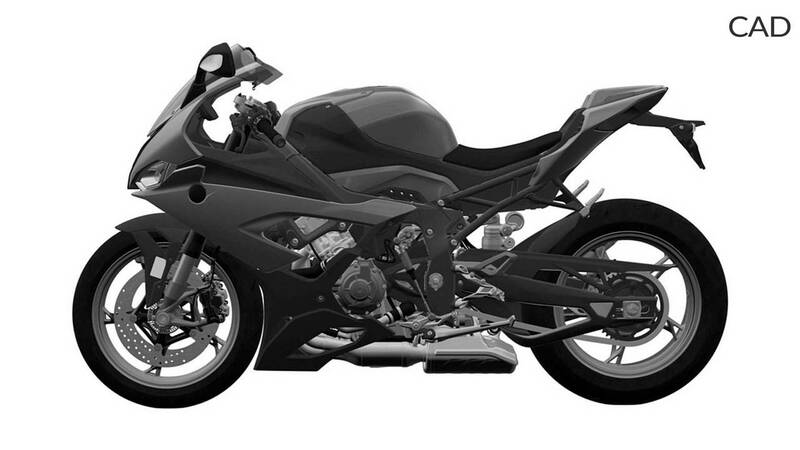 The bike that remained virtually untouched for a decade is getting a heavy-handed revision for 2019 and the CAD images show us very well the extent of these changes. Among the list of extensive updates, there’s obviously a new multi-layer fairing, giving the model an even more dramatic look that exposes the trellis frame underlining the saddle. The engine layout is reviewed as well and we can get excited over the perspective of a new mill with components inspired by the H4 supersport, including variable valve technology—not exactly a foreing concept considering the earlier introduction of BMW’s Shiftcam system. This hints at an even more powerful powertrain—some suggesting it might even push as much as 200 horsepower. True to its style, BMW hasn’t announced an official launch date. We’re guessing EICMA, what’s your guess?